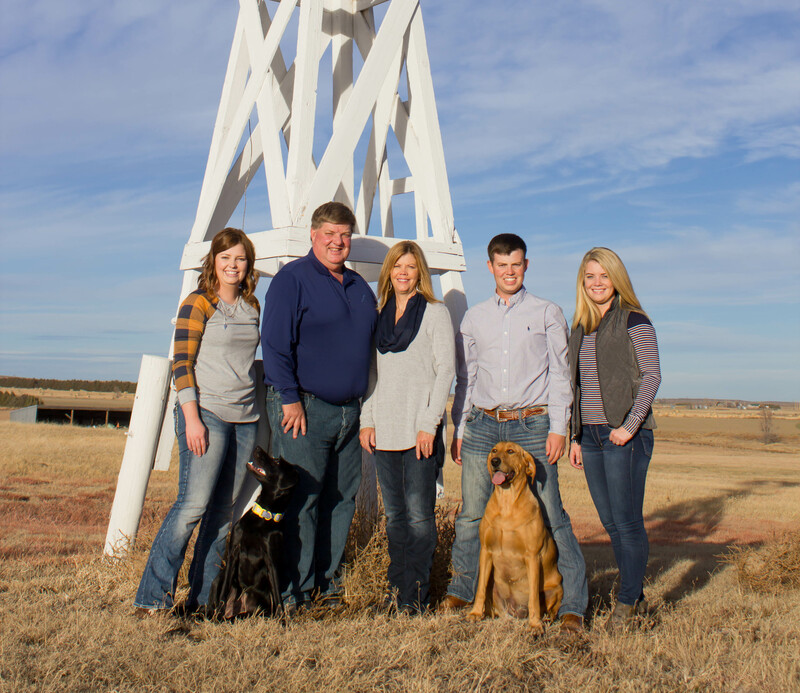 Spring 2015 Calf Reporting – Are you in Compliance? | HAVE YOU HERD? Spring 2015 compliance reporting is now in effect. What does this mean? It means that each dam enrolled on your Spring 2015 THE inventory needs to either have a calf reported or a productivity code(reason why she did not calve). If the reporting requirement has not been met, your account is considered to be in non-compliance and you will not be able to process any registrations/transfers until the data has been turned in. There are three ways to submit the compliance information: online, spreadsheet or by paper submission. This will start an online job that lists all of the dams lacking data for 2015 calving. If the dam had a 2015 born calf you will go ahead and enter the information. If she did not calve, report a productivity code and the productivity year as 2015. To view more information on reporting 2015 calving data, click here. 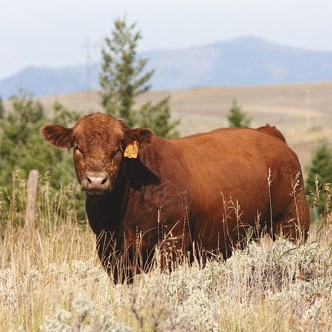 Keep in mind, if you are not reporting a 2015 calf record, you will need to record a productivity code for the female indicating why she did not calve in calendar year 2015. The productivity columns are located under the BrthDam tab. Click on the Productivity column header for a help box that displays the 11 different codes you can choose from. Next you will need to fill in the productivity year, which in this case is 2015. By reporting a productivity code, you are informing the database that this dam did not have a calf in the year 2015. There will not be any calf data information listed under the Animal tab for this female, just a productivity code and year under the BrthDam tab. Note: A productivity code should only be used if there is not any calf data to report for the given year and cannot be used in addition to calf data, it’s either a calf is being reported or a productivity code, not both. This will open a spreadsheet that lists all of the dams lacking data for 2015 calving. If the dam had a 2015 born calf you will go ahead and enter the information. If she did not calve, report a productivity code and the productivity year as 2015. After you have filled in the spreadsheet with the necessary information you can either go back to Herdbook Services and upload your file or email to the@simmgene.com and we can process it for you. Contact ASA and request a non-compliance packet to be mailed out to you. You will receive a form containing all of your dams that need data reported for 2015 along with any other years your herd is missing data. 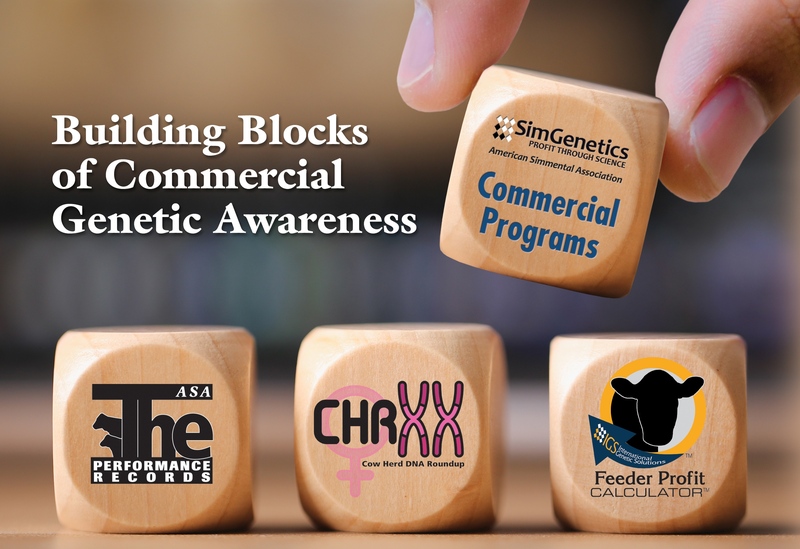 If you have any questions or concerns about THE and compliance reporting please email the@simmgene.com or contact our office at 406.587.4531 and select option 4 to be connected to THE department. ← DNA – What Testing Does ASA Offer and Which One Should You Request?